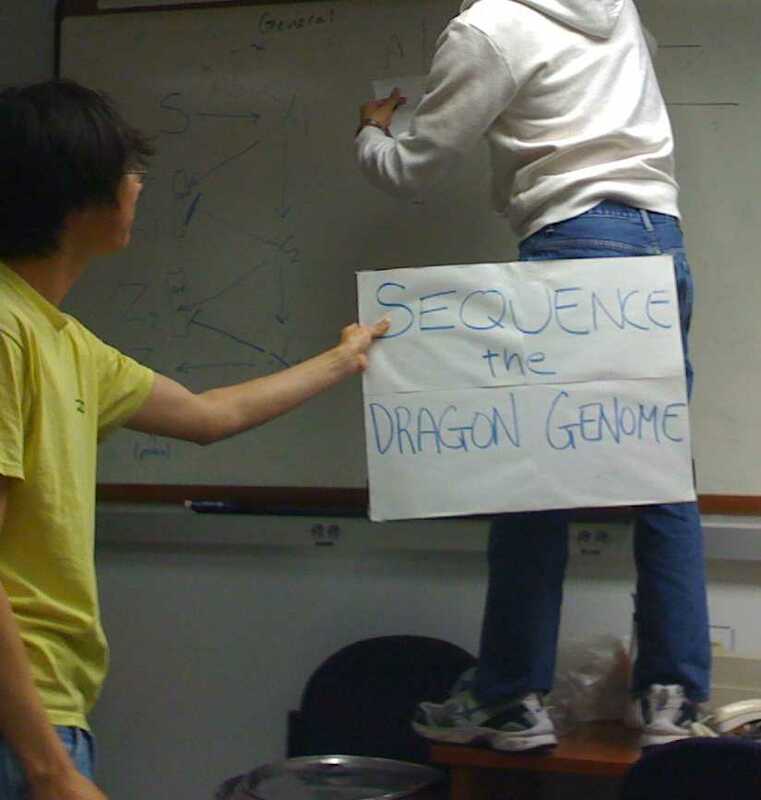 Since starting grad school, I’ve had a running joke with a couple of other guys about the importance of sequencing the dragon genome. There is even a sign. Wait what? 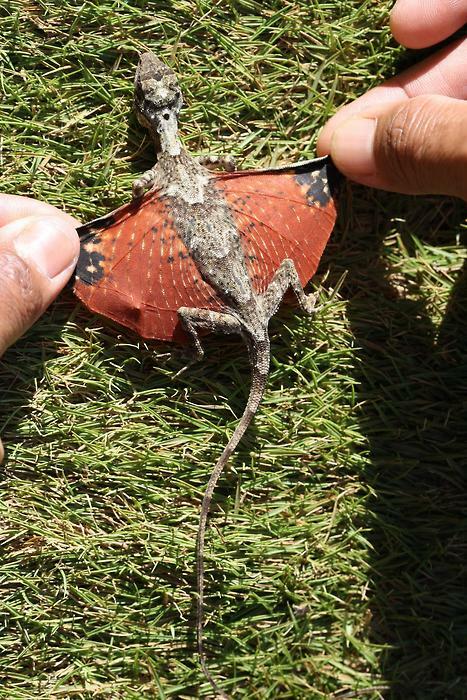 Dragons! Little tiny ones. I do hope this isn’t some elaborate hoax. Story from sciencepunk, h/t to denim and tweed for pointing me to it. *The same is true of descriptions of angels, but who wants to walk around campus with a sign saying “sequence the angel genome”? Although I feel like there’s a sleazy genomicist pick-up line in there somewhere if I think about it hard enough. **George Mallory is famously quoted as having replied to the question “Why do you want to climb Mount Everest?” with the retort: “Because it’s there.” <– quoted from wikipedia give it as much or as little credence as you like. Posted in: Link Posts, Photo Posts.